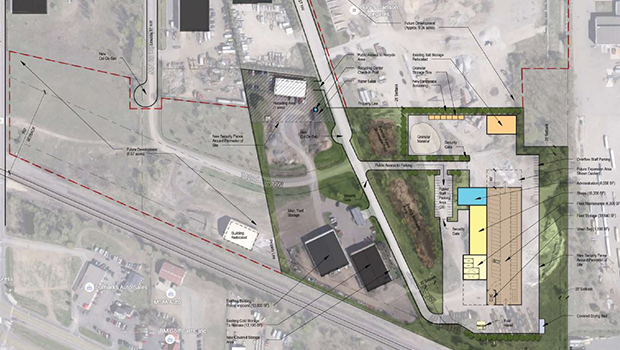 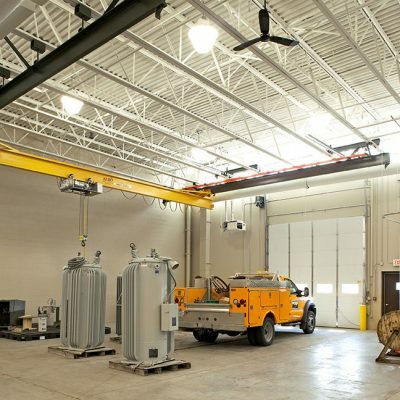 The vision for new Shakopee Public Utilities, a community/public owned municipal utility commission, was to develop a water and electric service center to replace obsolete facilities and consolidate all building and yard functions on a single site, suitable to meet the utility’s administrative and operational needs for the long-term future. 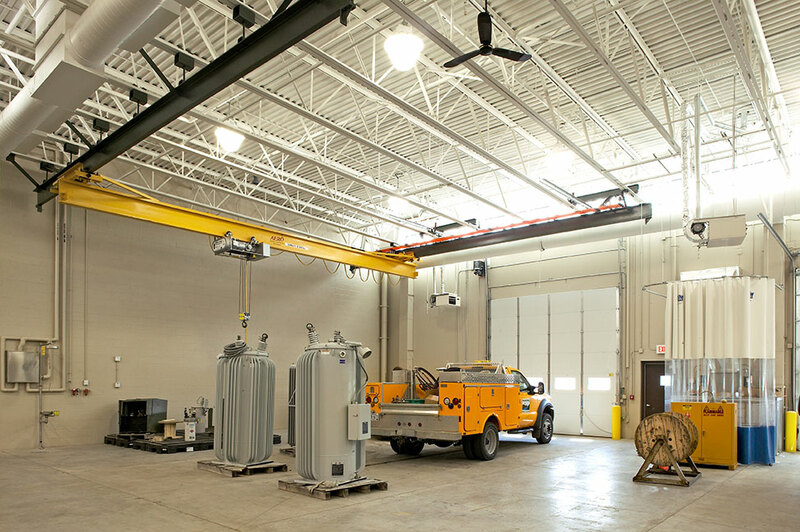 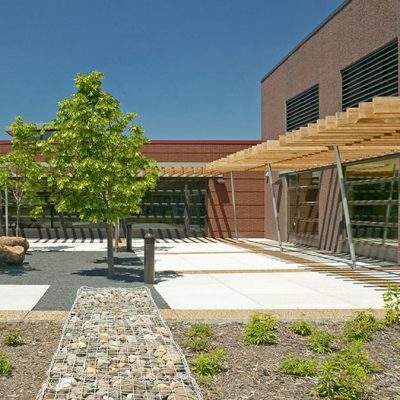 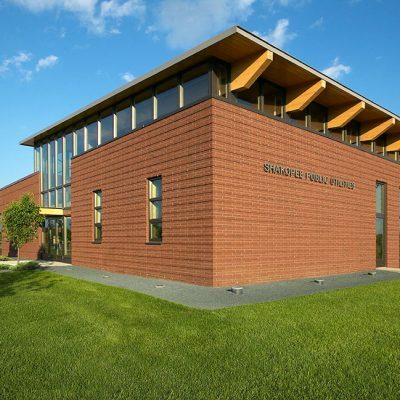 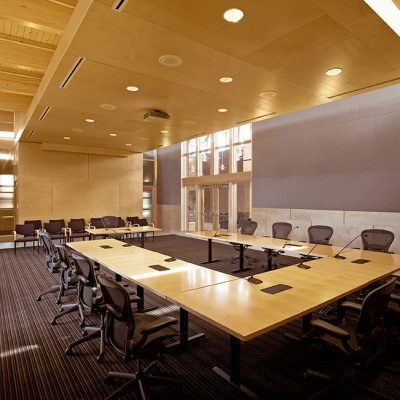 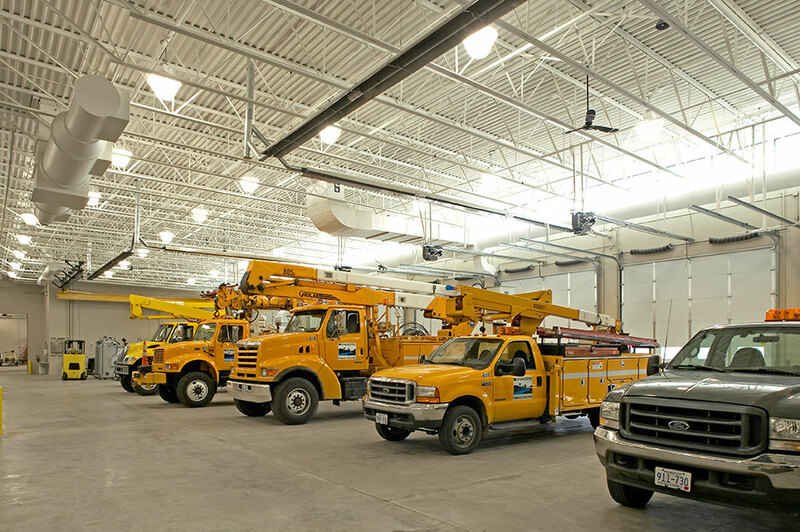 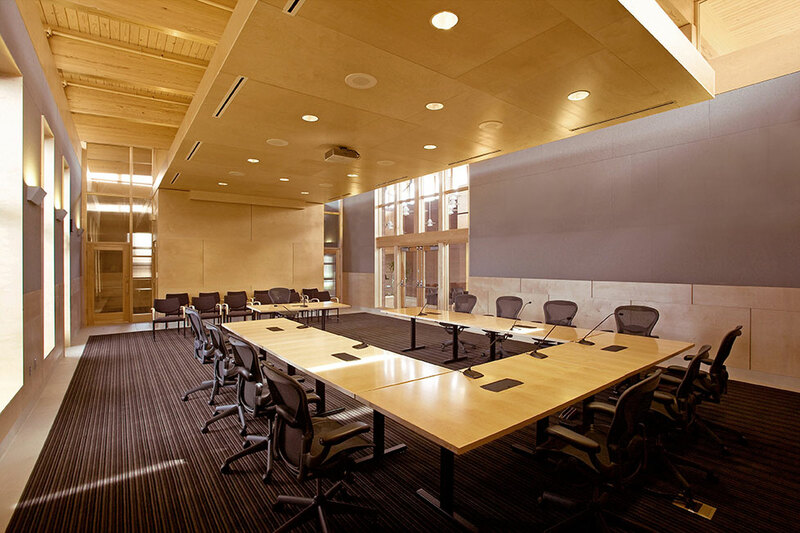 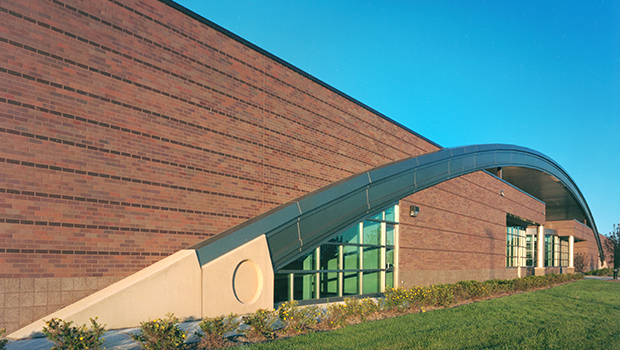 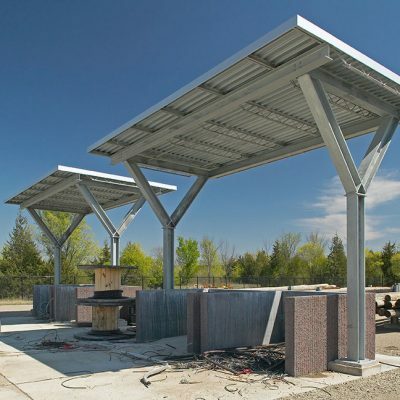 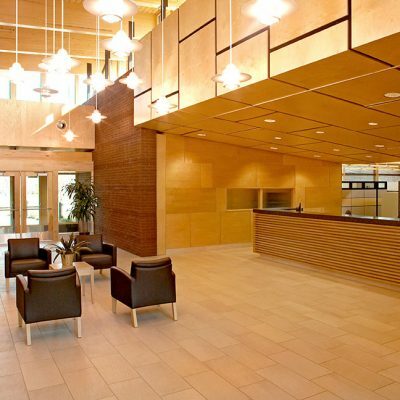 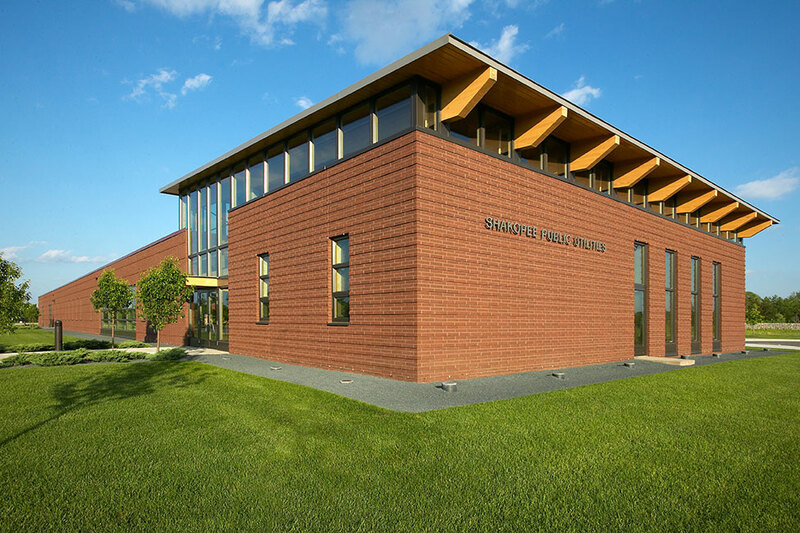 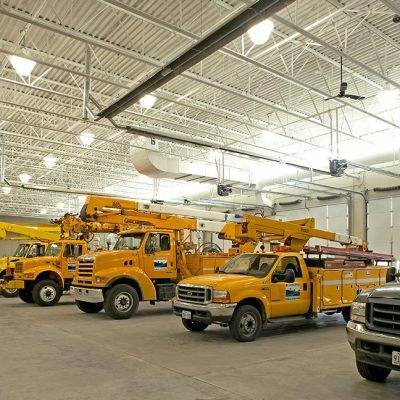 Shakopee Public Utilities required a new facility designed to: maximize operational efficiency, allow for fifty years of customer growth and service expansion, demonstrate responsible use of energy and resources, and be an appropriate civic presence visible and accessible to the community. 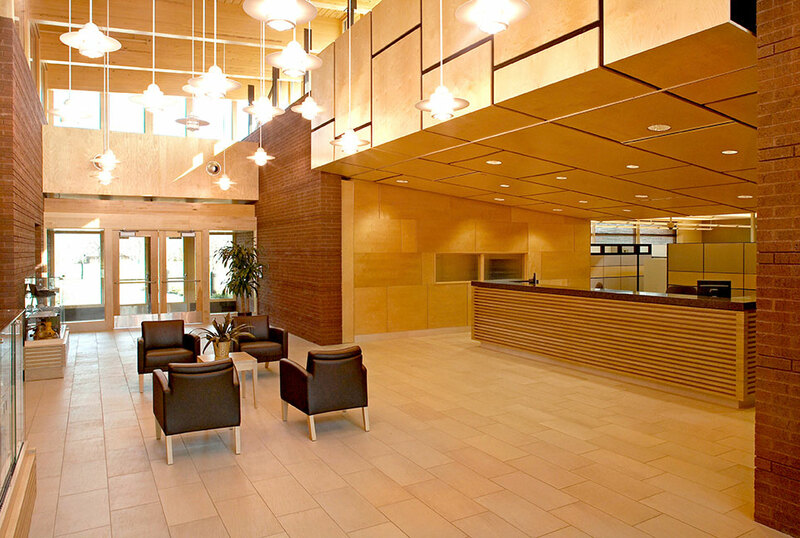 The building placement and site development are designed for growth with minimal disruption to operations. 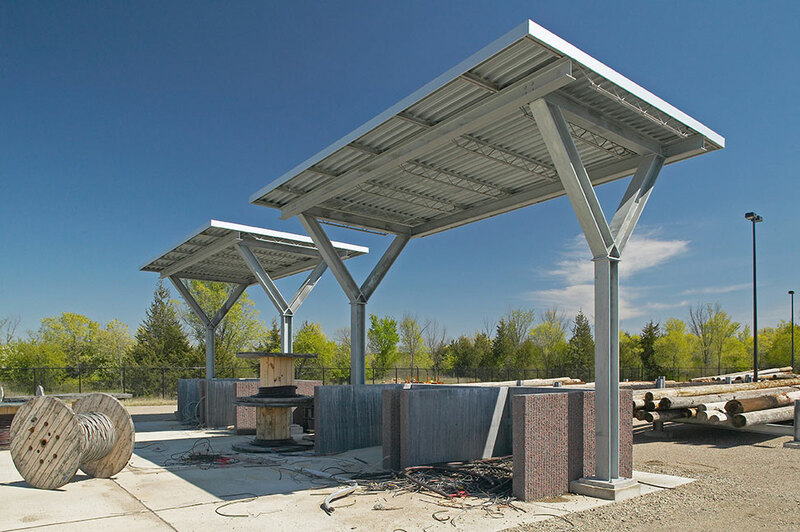 Site planning maintains existing natural features where possible, controls access, and maximizes flexibility while maintaining safety and security. 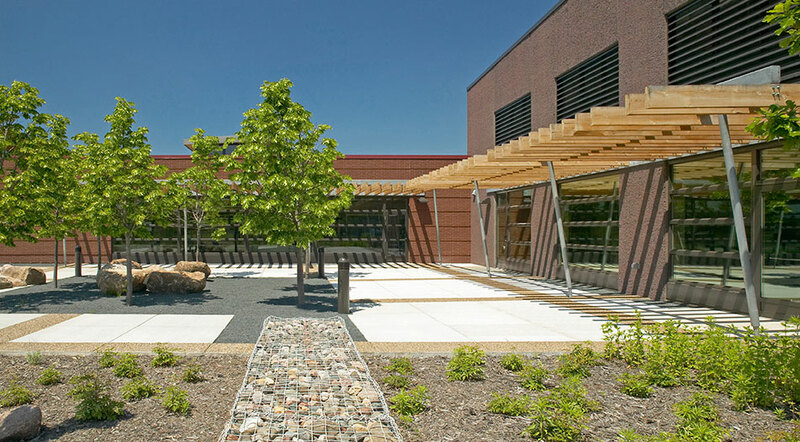 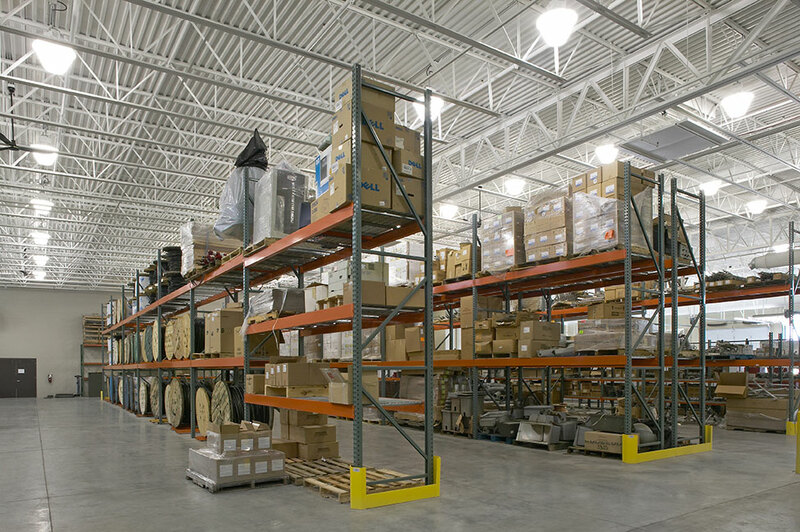 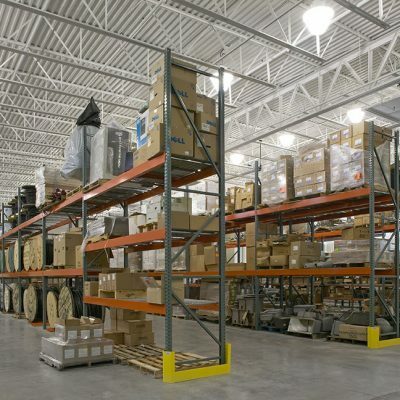 Design of the building uses floor plan arrangements and massing concepts to reduce the apparent size and impact of the large facility and create necessary functional adjacencies and flow relationships internally and between the building and yard. 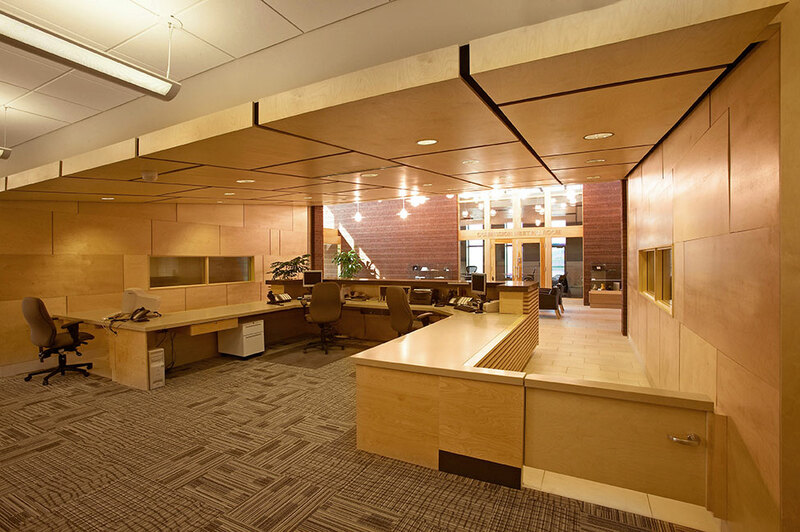 The structural bay dimensions and building walls are designed for logical growth and adaptability of space as expansion occurs.